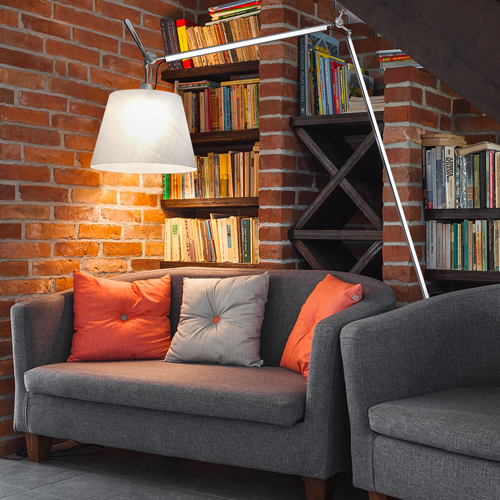 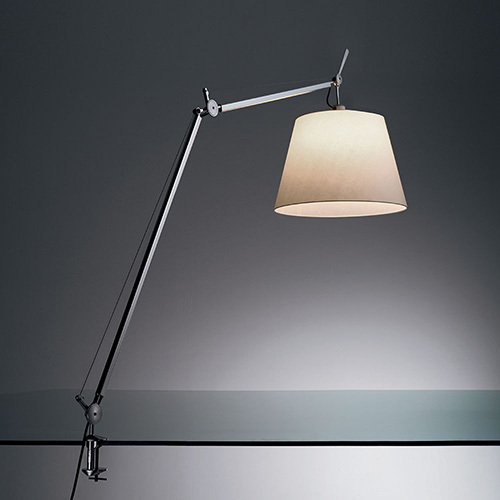 “Tolomeo lamp was made to go everywhere, stay everywhere, work everywhere. 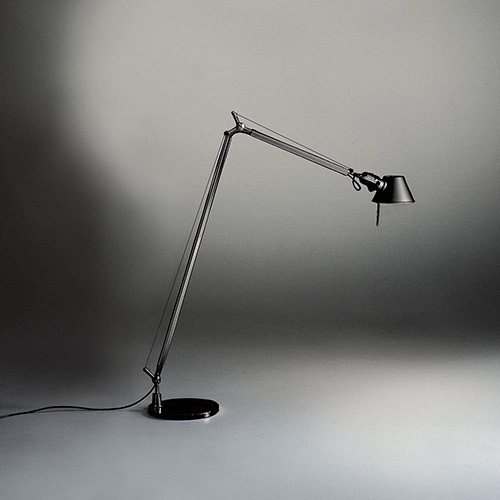 Now on its 30th anniversary we know it will never become old. 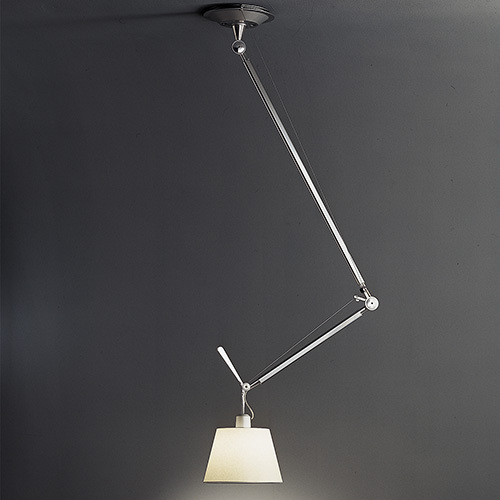 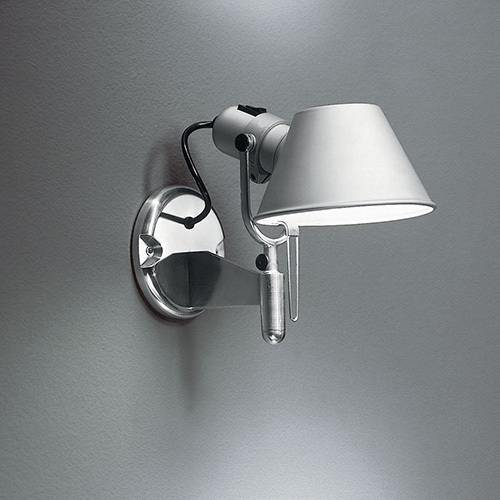 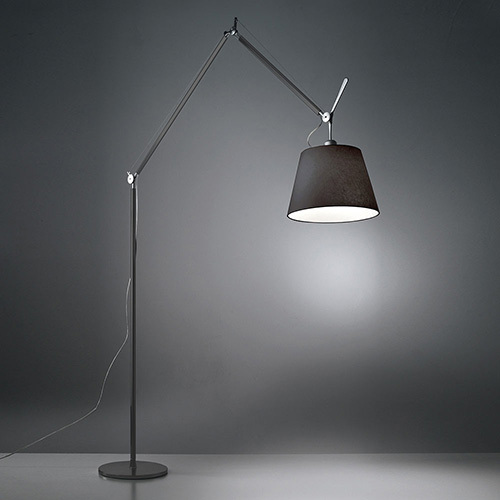 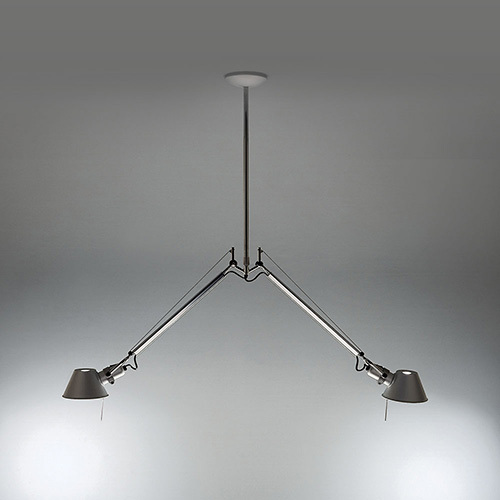 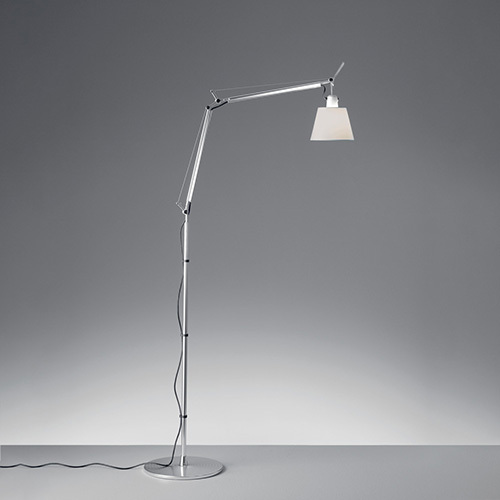 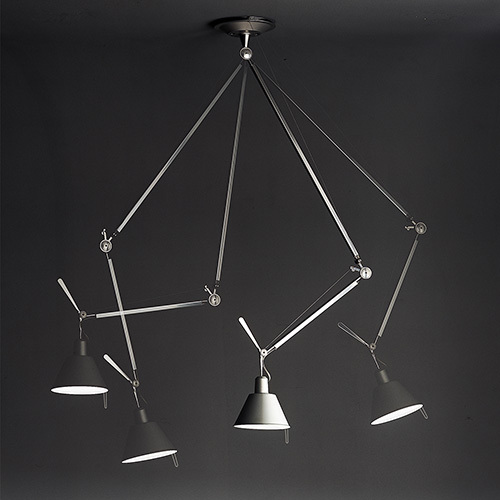 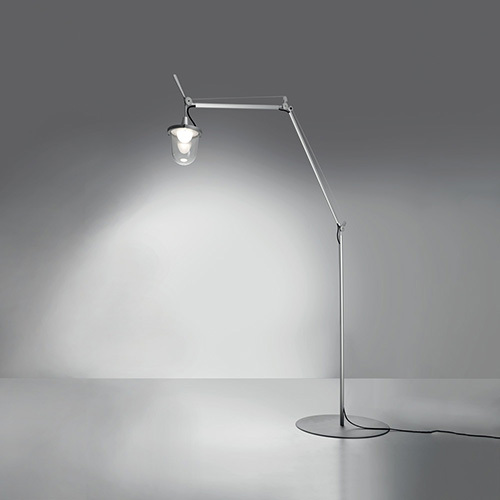 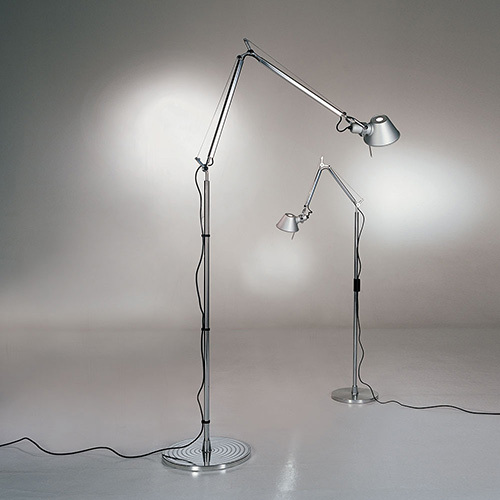 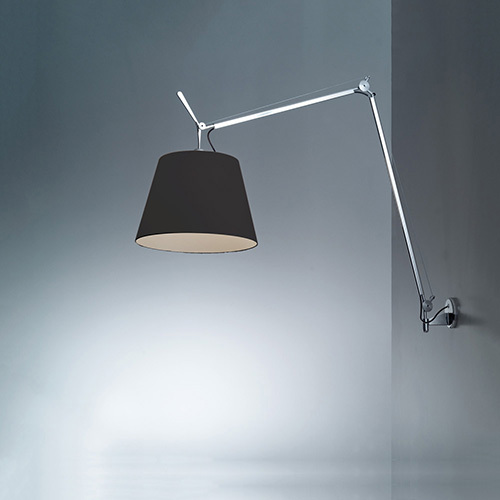 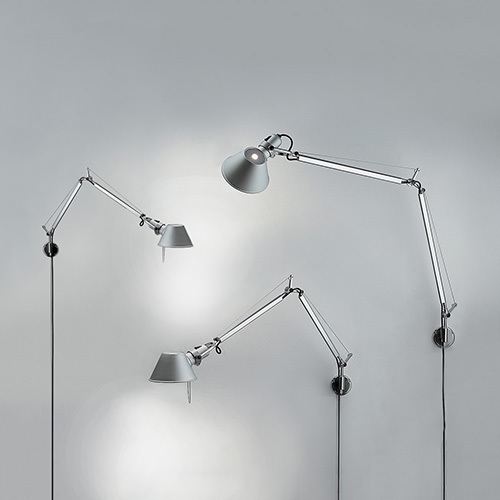 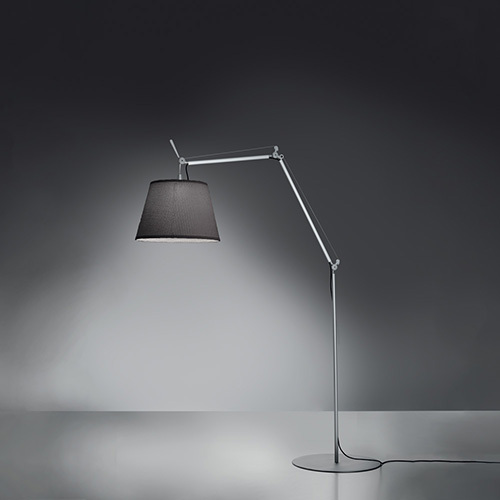 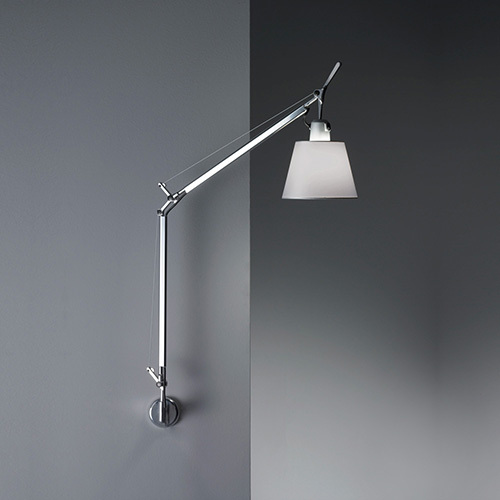 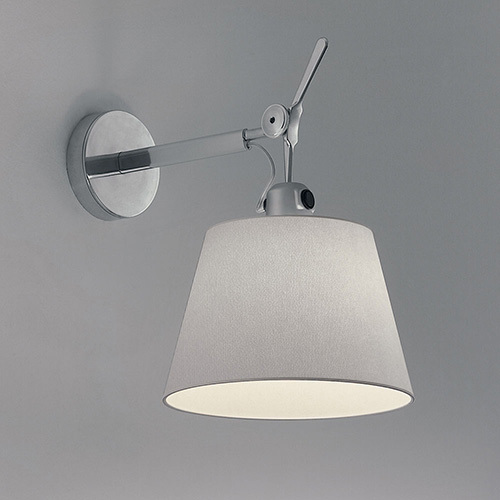 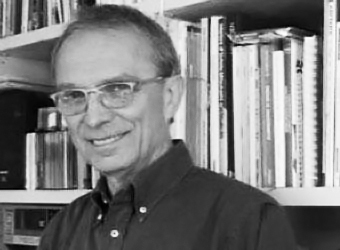 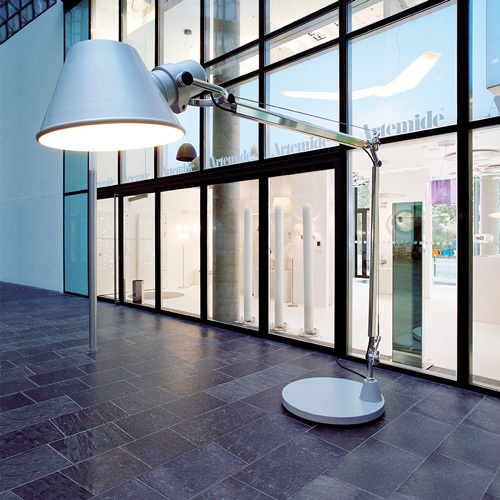 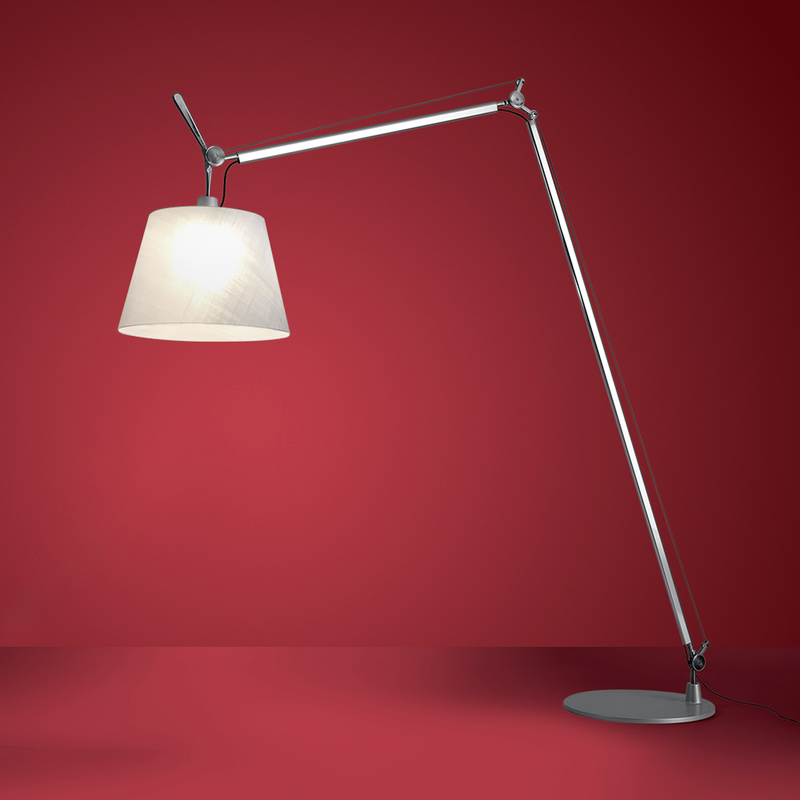 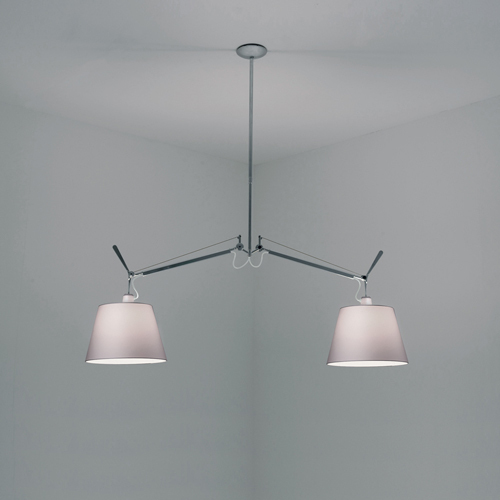 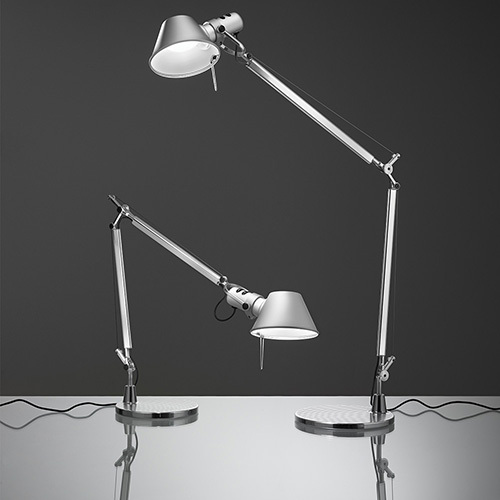 Brought out in 1987 and designed for Artemide by Michele De Lucchi with Giancarlo Fassina, the Tolomeo was an immediate bestseller, consolidating a working relationship that continues to this day. 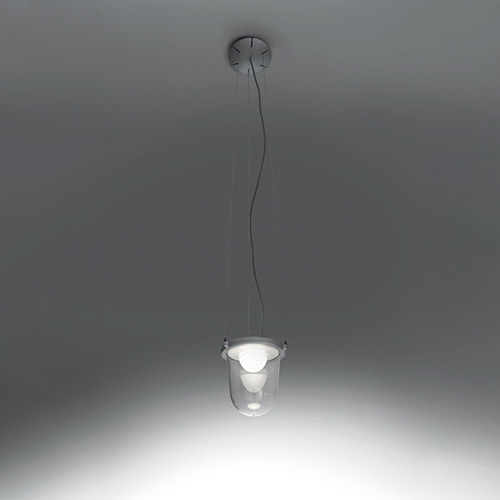 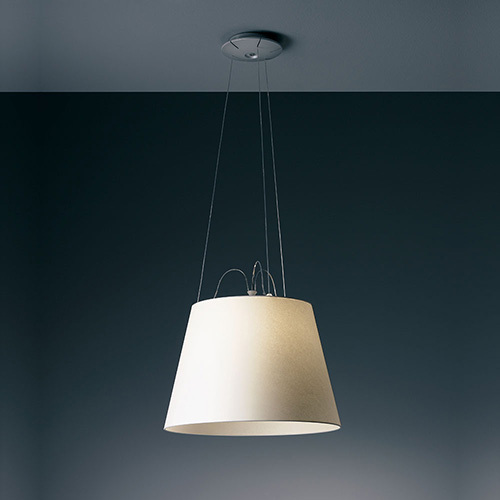 Inspired by traditional balanced arm lamps like the famous Naska Loris, his challenge was to combine an iconic and “domestic” form with innovative technologies and materials, adapting it to a wide variety of uses and settings. 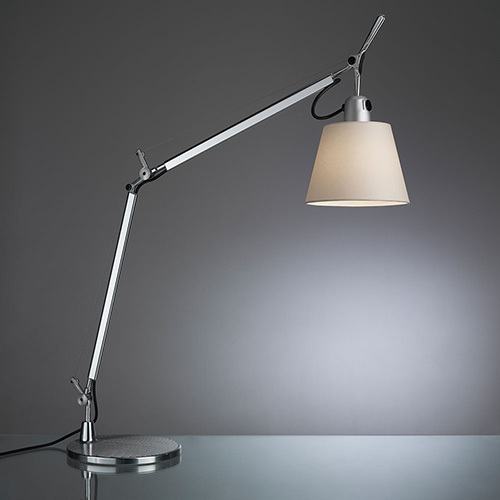 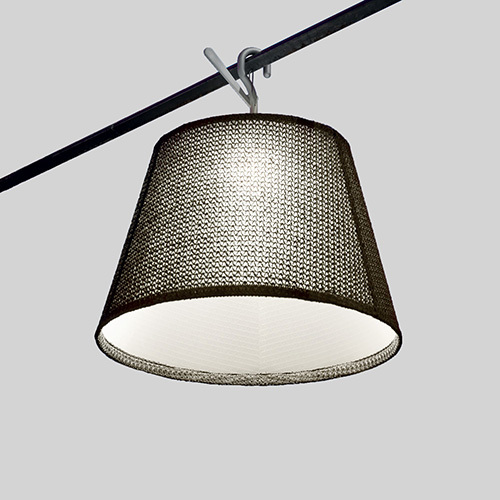 The first table version has multiplied over the years into an endless range of variations, the most recent of which is the Tolomeo Maxi with a parchment diffuser. 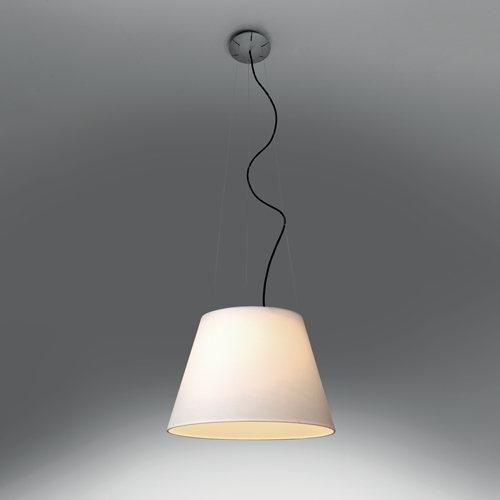 -Diffuser in Fabric & PVC. 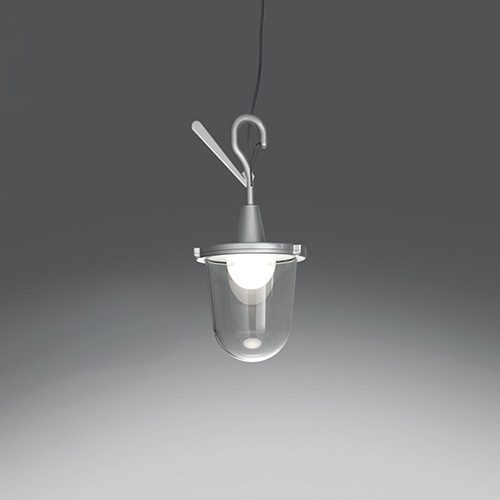 -Arm & structure un extruded aluminum. 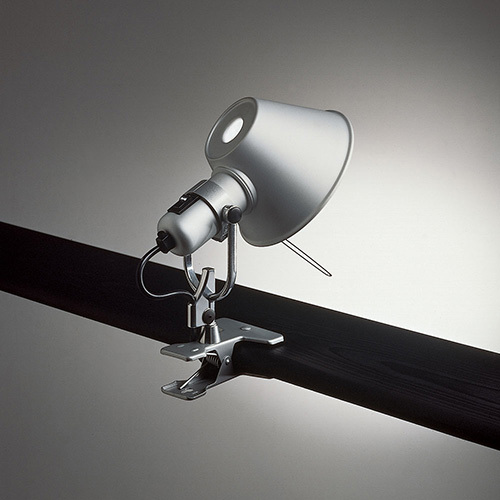 -Support stem in extruded aluminum with high polished finish.